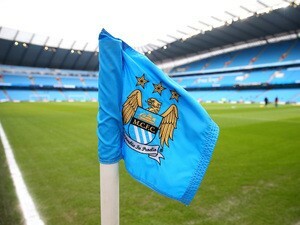 Premier League leaders Manchester City are back in domestic action on Sunday, with Pep Guardiola’s men hoping to extend their lead at the table’s summit with victory over a West Ham United outfit low on confidence. 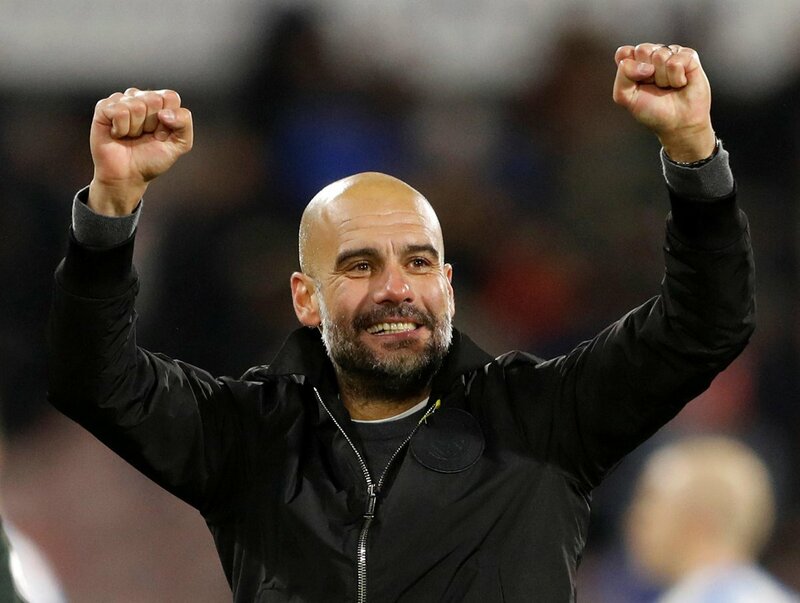 After 14 games of the 2017-18 campaign, the Etihad Stadium outfit remain unbeaten, dropping just two points in the process, and approach this weekend with an eight-point buffer at the top of the division. With closest rivals Manchester United facing the tricky task of facing Arsenal in London, and the local derby against the Red Devils next weekend at Old Trafford, Guardiola will know that his men could be all-but out of sight before Christmas. While the hosts are loaded with superstars, arguably the man that has raised his game the most this season has been English winger Raheem Sterling. A player that has always had plenty of raw talent and potential, working with Guardiola has got the best out of the former Liverpool attacker – who has looked inspired in 2017-18. A late midweek winner against Southampton again showed Sterling’s worth to City, with the versatile forward netting nine Premier League goals already this season. As such, the bookmakers have the England international at odds of 9/2 to score the first goal against the Hammers. West Ham’s woes have continued despite the London club replacing Slaven Bilic with David Moyes and a 4-0 defeat to Everton in midweek has further demoralised everyone involved with the club. The Irons face the real prospect of a relegation fight this season, with a leaky defence the main reason for the side’s lowly 18th place position on the Premier League table. 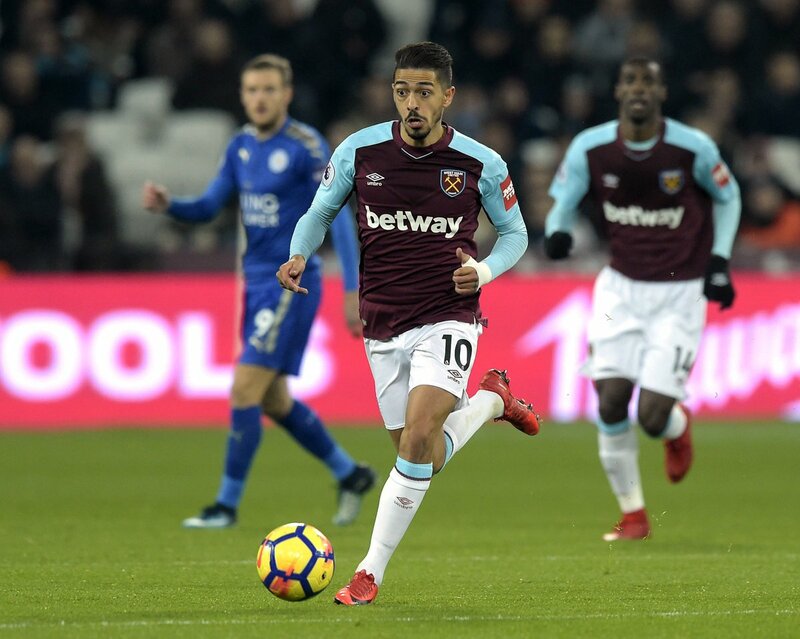 Coming up against the array of attacking stars that City possess will frighten even the most ardent of West Ham’s supporters and Moyes has a massive job on his hands to steady the ship at the Etihad Stadium. For the more optimistic among the betting public, the Hammers are offered up at odds of 20/1 to shock English football and keep a clean sheet against City on Sunday. Guardiola will demand no let-up from his players as the fixtures start to pile up, while West Ham need a miracle, in what looks to potentially be the most one-sided game of the Premier League weekend.